An alleged hijacking attempt took place on a night bus in central Finland late last year. The trial of a man suspected of hijacking a bus in central Finland in December began in the Central Finland District Court on Tuesday. 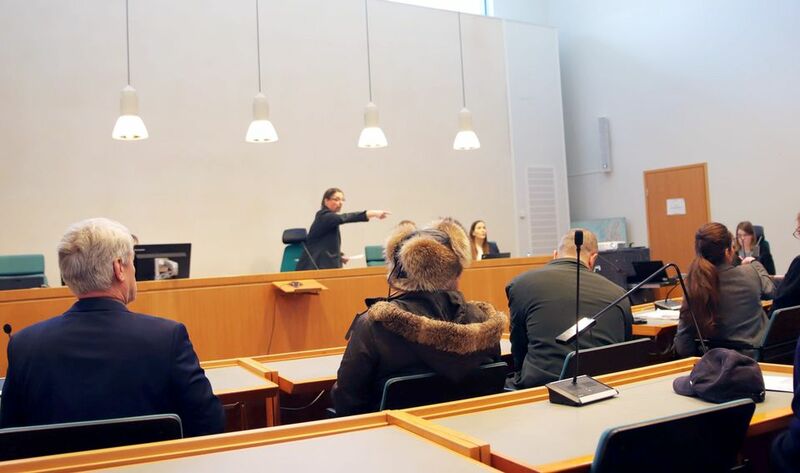 The court clarified at the start of the trial that the incident took place in Jyväskylä, and not in the neighbouring municipality of Uurainen, as previously reported. The 32-year-old man is accused of hijacking, assault, drug use, operating a motor vehicle without a license and obstruction of police. The prosecutor is seeking a three-year prison sentence for the defendant. The incident occurred on a night bus from Helsinki to the northwestern city of Oulu. The suspect, whom police described as being "of foreign background", allegedly attacked the driver and attempted to steer the vehicle before being overpowered by other passengers. There were 11 other passengers on the bus at the time and their quick reaction reportedly averted a serious accident, the prosecutor said. The driver stopped the bus after about six kilometres, at which point a call was placed to the police. During the investigation, the suspect admitted to daily narcotics use. 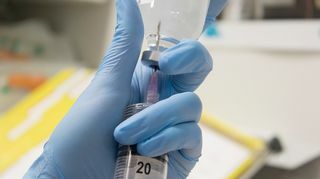 He also said he had received an influenza vaccination before the bus trip. Traces of cannabis and metabolic substances were detected in his blood. One person involved in the incident is claiming 1,000 euros in damages for emotional distress and 1,200 euros for pain and suffering. According to the prosecutor, the case has no connection to a similar alleged hijacking attempt in the southwestern town of Loimaa in December.